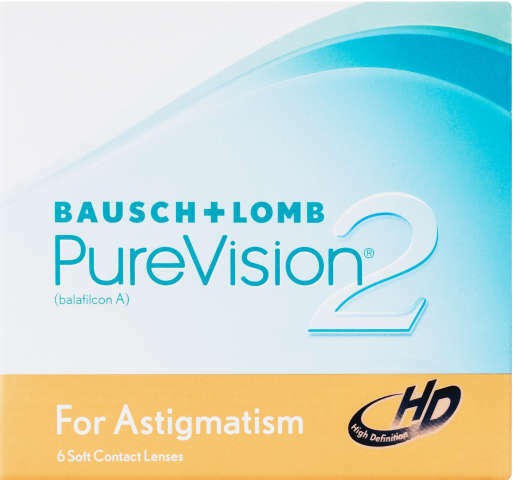 PureVision2 For Astigmatism contact lenses provide amazing on-eye stability, combined with all the incredible features of PureVision2! They are uniquely designed to be stable in-between blinks while looking at digital devices and to meet the vision correction needs of people with astigmatism. Monthly disposable soft contact lens for astigmatism.